There's a lot involved in organising a business meeting. Of course, you need a venue. You also need to provide your guests with comfortable accommodation and good food and drink, and you probably want to offer them some amusement. There's also transport. Noordwijk has all of this. 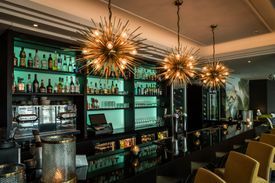 We have a wide range of excellent conference and meeting destinations, good hotels and restaurants and unique activities. For you it’s important to get the best possible advice when you’re organising your meeting. We put you on the right path by ensuring that you’re in touch with the right conference organisation specialists. 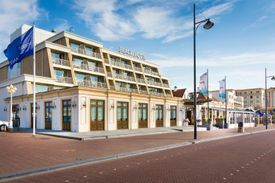 The conference facilities in Noordwijk are worthy of a major city so accommodating a major conference in Noordwijk is absolutely no problem. Do you need more information? View or download our Meeting Guide. 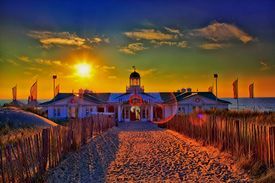 The Meetings & Congresses department of Noordwijk Marketing is a collective representing conference-related organisations in Noordwijk. 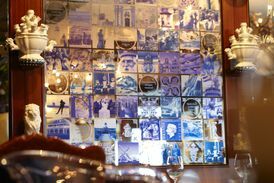 We provide businesspeople such as conference organisers with information about Noordwijk as a destination for their business meetings. 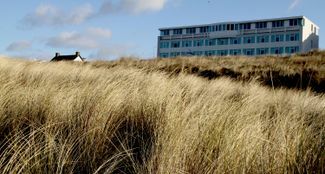 We also promote Noordwijk as a conference destination. 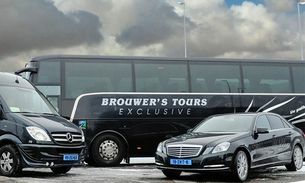 This means that we generate as much publicity as possible for conference-related organisations in Noordwijk and that we also function as a point of contact for the press in relation to questions regarding meetings & congesses in Noordwijk. 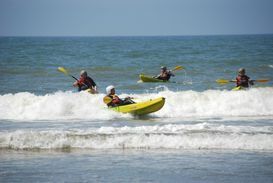 In addition to this, we continuously develop various marketing activities to ensure that Noordwijk is on the map as a conference destination and remains there. 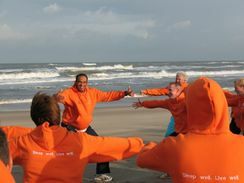 To do this we work with organisations such as the Netherlands Board of Tourism and Conventions, the Noordwijk Entrepreneurs Association and the Municipality of Noordwijk.